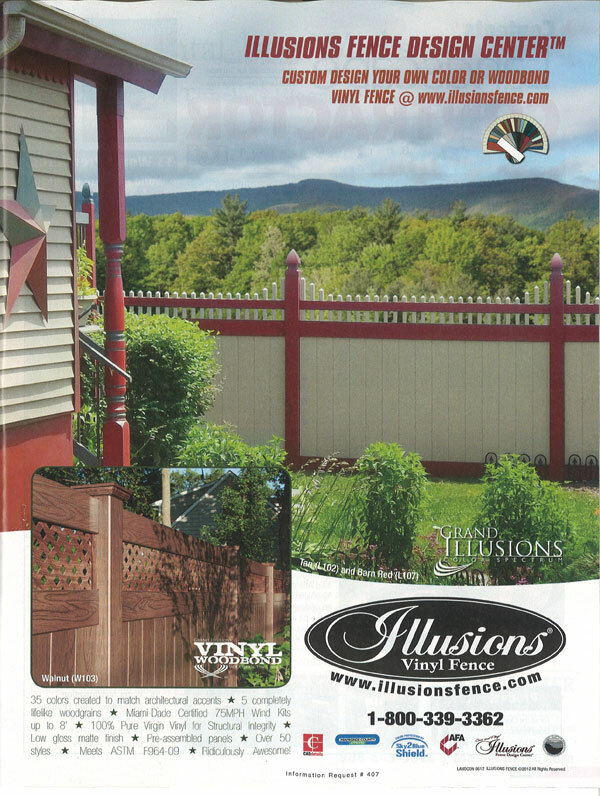 Grand Illusions Vinyl Fence was featured as the cover photo for Landscape Contractor’s July 2012 issue. 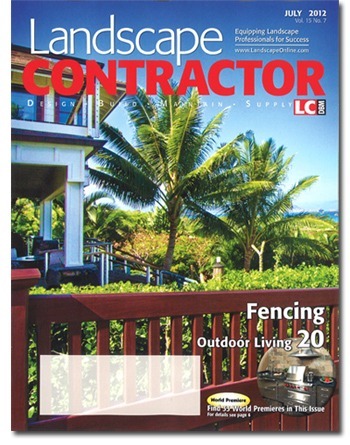 The article discusses the rise of the fencing industry and predictions of its growth through 2014. 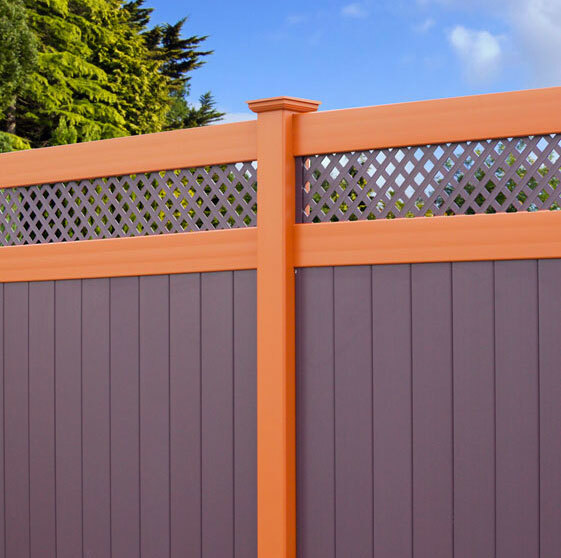 Landscape Contractor uses Illusions Vinyl Woodbond and Color Spectrum Mix ‘n’ Match as examples for Vinyl/PVC fence, which is predicted to lead the way in fencing trends in the next few years. Like most construction sectors, fencing suffered during (and following) the 2007-09 recessions. Despite this, forecasters expect a brighter future for the fencing industry, predicting fencing demand will expand 2.9 percent per year until 2014. Of course, this is predicated on the belief there will be a rebound in new-home construction. With this, the market is predicted to marginally exceed pre-recessions levels and to rise slightly faster than it did in the 2004-2009 period, reaching $10.3 billion in 2014. Residential Fencing Residential buildings represent the largest fencing market niche, so the predicted recovery in residential construction will boost fencing demand over the next few years. 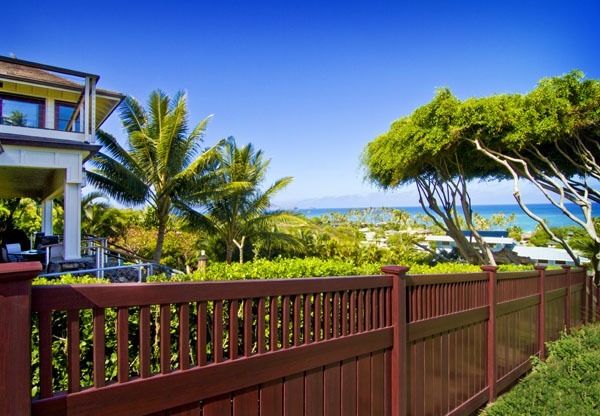 The residential market is predicted to account for about two-thirds of the approximately $1.5 billion advance in total fencing demand through 2014. Most of this is expected to come from new housing. Demand will also be supported by replacement and improvement increases. Non-Residential Fencing Fencing demand in the nonresidential building construction, non-building construction and agricultural markets will advance 1.1 percent annually through 2014. Rebounding office, commercial construction and transportation construction spending is also expected to spur growth, as well as accelerating institutional construction spending. 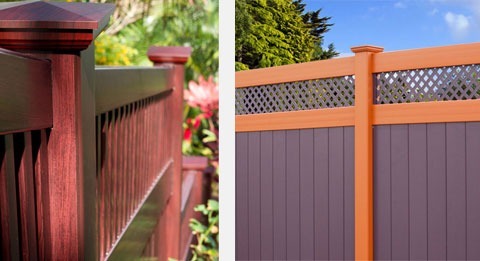 Fencing Growth by Product Type Among the main fencing material categories, the most rapid growth through 2014 will come in the plastic and composite-fencing material niche.Concrete will also see above-average demand gains through 2014. 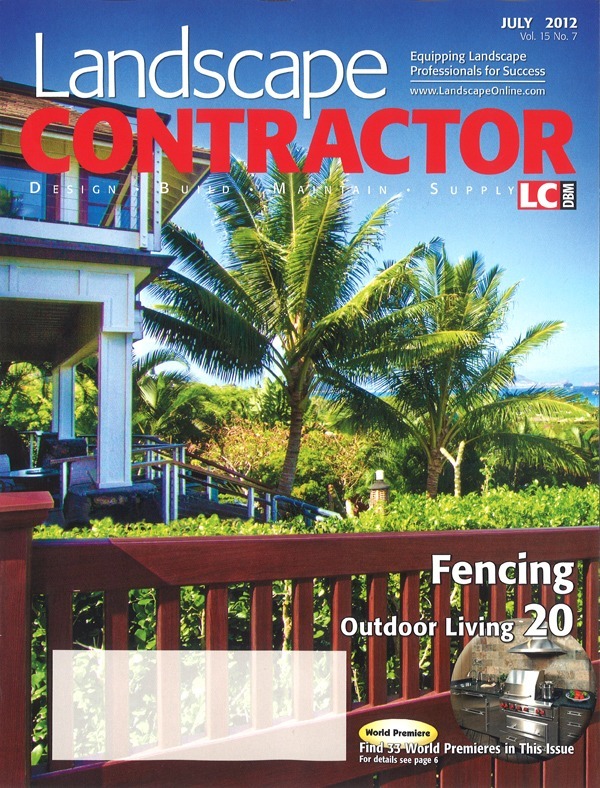 What LC/DBM Readers Report Recently, LC/DBM conducted a survey of fencing contractors. overall, the survey illustrates that the industry is improving, but is held back from substantial growth by the sluggish economy and its predictable consequences. What Contractors Are Installing According to the survey, wood is still the material of choice by a wide margin. 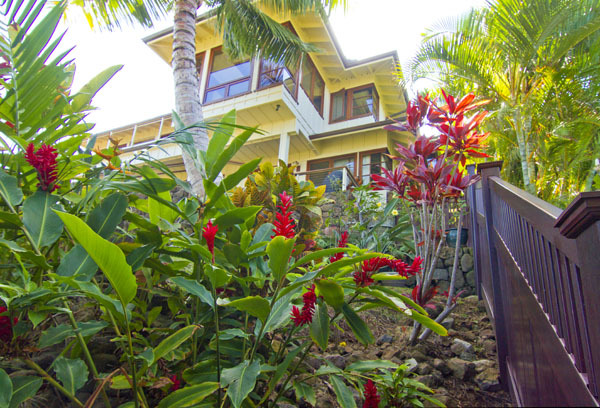 Nearly 72 percent of residential landscape contractors use wood, followed by 32 percent using vinyl, 24 percent chain link, 11 percent wrought iron and 8 percent aluminum. The Contractors’ Fencing Business A mid-year snapshot shows that business in general skews towards the positive, but only slightly. When asked their predictions for the next few years, contractors predict that mostly their businesses with either stay the same (56 percent) or improve (34 percent more jobs) and 6 percent (a lot more jobs). 14 percent said they see less work in the next few years and zero predicted a lot less work. When asked how their business compared to 2011, the numbers are slightly less positive, as 34 percent reported that their 2012 sales were either less or much less than 2011. 53 percent reported their sales as the same, and 11 percent reported their sales as higher. The sluggish economy shows a recurring influence in a number of areas. When asked on what clients base their buying decision, 74 percent said price, 40 percent said longevity and 37 percent said style. 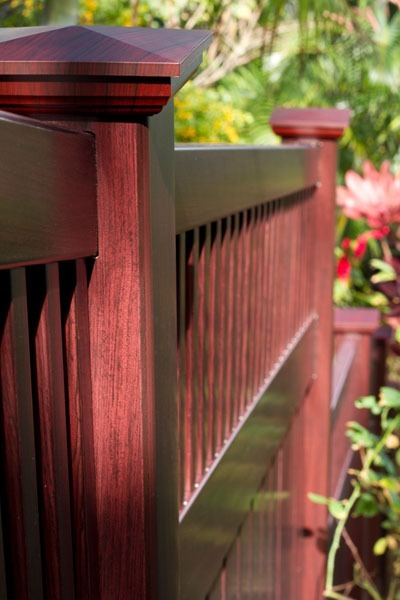 Future Material Trends Even though wood accounts for more than 70 percent of the jobs performed in 2012, contractors predict that the use of non-wood fencing materials will increase. 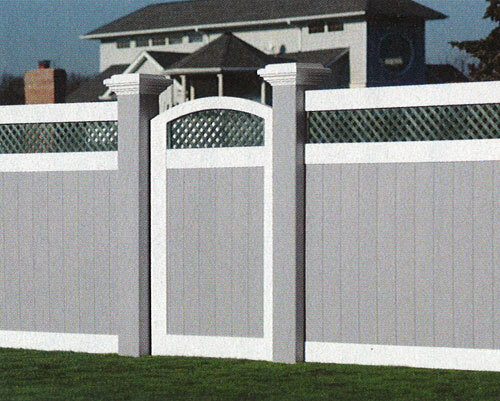 Most predicted that vinyl-fencing products will lead the way. 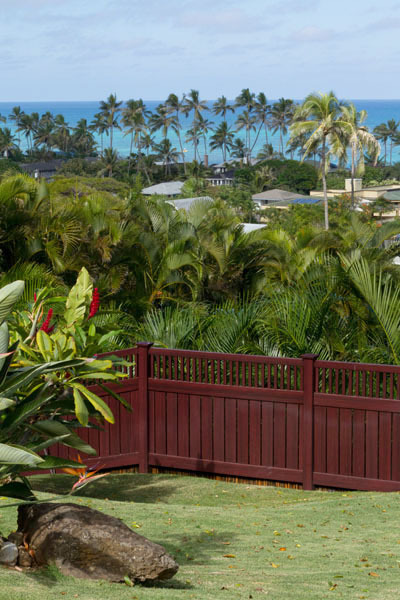 When asked about growth potential, 40 percent predicted decorative fencing would increase, while 45 percent said security represents the biggest trend. 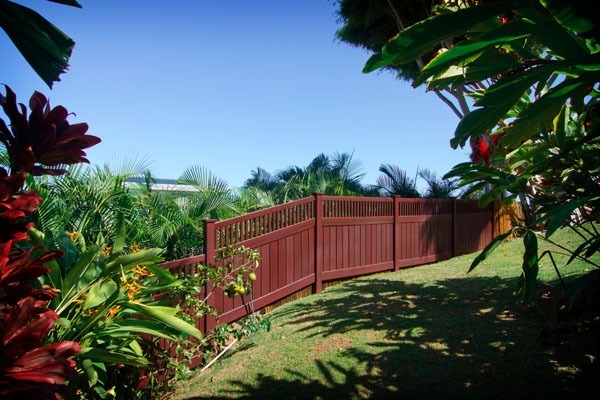 Challenges Facing Fencing Contractors. In the survey’s comment section, a clear pattern emerges as to what contractors feel are the biggest challenges they pace. To a large extent, challenges come from unlicensed contractors who under-bid and use inferior products, as well as the challenges faced from undocumented workers, whom don’t carry the financial liability of taxes, license fees or proper insurance. And, of course, the sluggish economy in general was cited as a major obstacle to future growth. The fencing market, like many construction-centric industries, seems to be in lock-step with the economy as a whole. 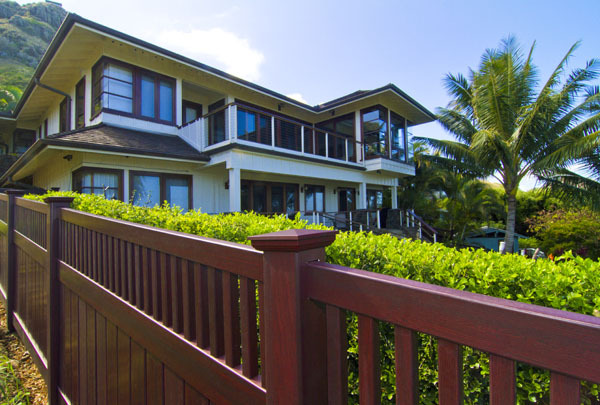 Fencing contractors appear to be doing slightly better than they were a few years back, but substantial growth appears tied to a rebounding new-home market. Autumn Orange (E101) and Vintage Wine (E122) featured in article.